Congratulations on your engagement! Now, the fun begins! As you work through what you want for your wedding, you will begin to realize how fast everything adds up! Here is a guideline to help you as you plan your big day and some tips on ways to save money while you are planning your wedding! 1. Cut Down Number of Guests — The number one thing you can do to keep your wedding costs down is to keep your guest list down. This can help to hold down food costs, room costs and centerpiece costs among other things. 2. Think Outside the Box — Another way to save is to be flexible about timing. Saturday evening weddings tend to be the most expensive. Fridays and Sundays are really popular right now and tend to be less expensive. Challenge yourself to think about getting married on a Friday evening instead of a Saturday evening. 3. Compare and Investigate Your Options — There are also lots of sites that point to ways to save. Bridalbrokerage.com lets you buy up items from weddings that got cancelled, and tradesy.com offers a range of almost-new wedding dresses. You can also hit website such as Craigslist.com as well. Utilize your computer to find great savings and options! 4. Stay in Season — If you stick with flowers that are in season, your costs can also be decreased! The months of November offers calla lilies, and March is a fine time for freesia. 5. Do it yourself –You can save significantly by creating some of your wedding items yourself. For example, numerous websites offer options for printing your own invitations and and save-the-date notices. 6. Keep the Food Casual — An informal menu of comfort food, like macaroni and cheese or even sliders, can add an element of fun. 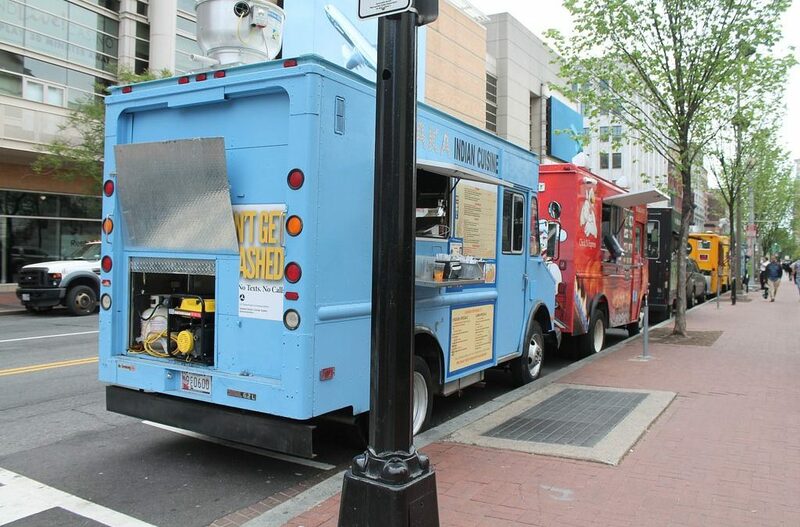 Food trucks are also becoming a rage. They offer ability to keep the venue less cluttered, good menus, self service and a neat twist on your wedding! They can also be economical! You can also think outside the box and use a food truck. They are becoming the trend right now and offer good menus as well as keep the cost down, offer less mess and give your guests something to remember! 7. Keep your eye on the Prize –The biggest savings suggestion? Focus on what you’re doing, not the things you’ll have around you. Perfect flowers or not perfect flowers, your wedding day is likely to be magical. Gala Events Facility can assist you with your special day. Our knowledgeable staff can help you have the wedding of your dreams at an affordable price.